SES ASTRA ordered two new Astra satellite in June 2003. 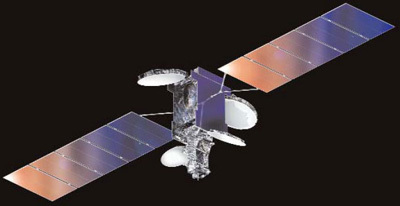 The satellites, designated Astra 1KR and Astra 1L will provide distribution of direct-to-home broadcast services across Europe following their scheduled launches in the second half of 2005 and 2006 respectively. The Astra 1L communications satellite features a Ku/Ka- band payload with 31 active transponders and will be located at 19.2 degrees East longitude. Both spacecraft will be based on the award winning A2100AXS platform, manufactured by Lockheed Martin Commercial Space Systems, Newtown, Pa., and each will have a minimum service life of 15 years.